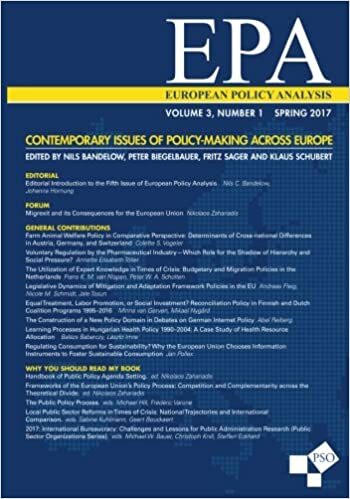 Nikolaos Apostolopoulos and Panagiotis Liargovas, «Unlock Local Forces and Improve Legitimacy: A Decision Making Scheme in the European Union Towards Environmental Change», European Policy Analysis, 2018, pp. 1-20. 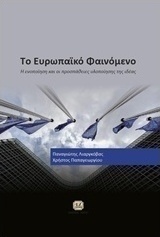 Παναγιώτης Λιαργκόβας και Χρήστος Παπαγεωργίου, Το Ευρωπαϊκό Φαινόμενο, Αθήνα: Εκδ. Τζιόλη, 2017. 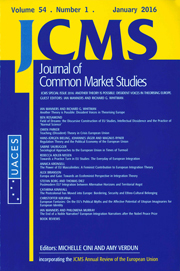 Asteris Huliaras and Sotiris Petropoulos, «European Money in Greece: In Search of the Real Impact of EU Structiral Funds», The Journal of Common Market Studies, Vol. 54 (6), November 2016, pp. 1332-1349. 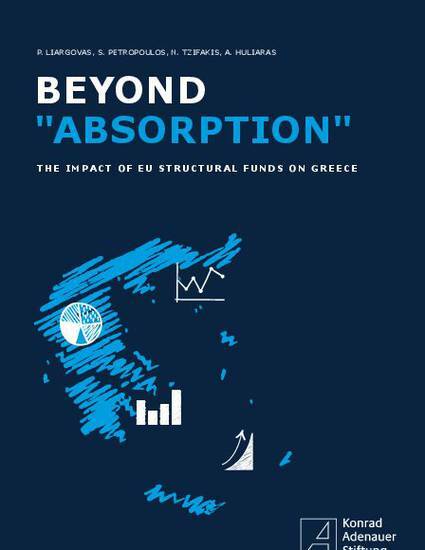 P. Liargovas, S. Petropoulos, N. Tzifakis and A. Huliaras, eds, Beyond ‘Absorption’: The Impact of EU Structural Funds in Greece, Berlin: Konrad Adenauer Stiftung, 2016.